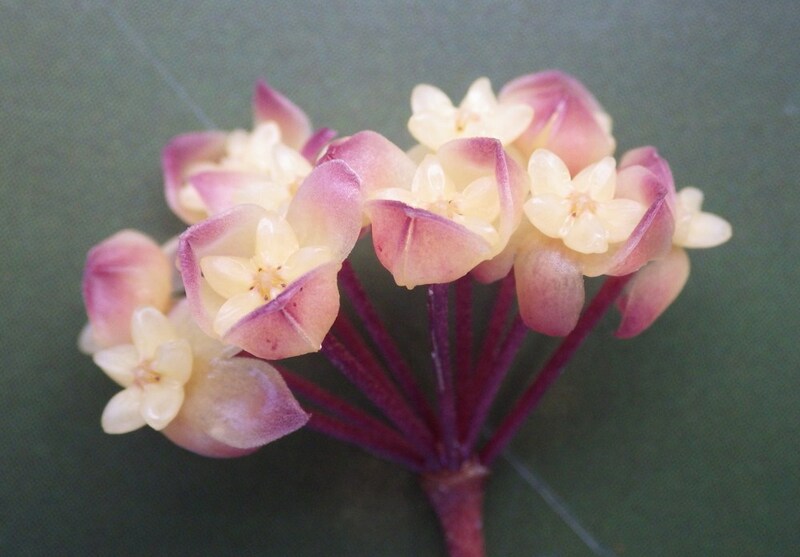 A newly discovered species of Hoya wax plant found in the province of Dinagat Islands in Caraga region was just named after Davao City Mayor Sara Duterte. A team of biodiversity experts from University of Mindanao discovered the new species of wax plant from a Kamagong tree near a mining area. The beautiful flower is marked with purple and light pink color at the tip of its apex and measures 1.4 cm. Milton Norman Medina, Director of Biodiversity and Environment Institute of the University of Mindanao said that they have discovered the wax plant on April 23, 2017 and later named it Hoya Indaysarae. “After almost one year of tests, we published the paper in the Hoya journal,” he said. Their paper was published in January this year. Medina explained that they decided to name the newly discovered wax plant after the City Mayor because of her advocacies in preserving the environment and nature conservation programs in the Davao region. The director added that the new wax plant needs to be forwarded to experts to undergo critiquing and tests for further validation. Hoya is a genus of 200-300 species of tropical climbing plants in the family Apocynaceae (Dogbane). Also commonly known as waxplant, waxvine, waxflower or simply hoya, they are mostly found in Southern Asia and Australia. UM Research Team held a press conference to unveil the wax plant to the public. 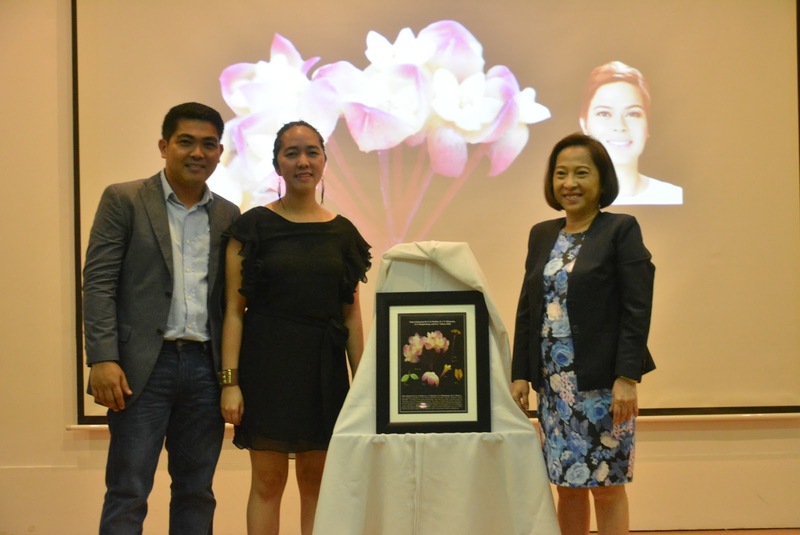 They had a sample of the flower encased in a frame to be gifted Inday Sara Duterte. The Presidential daughter wasn’t able to attend the event but sent a message of gratitude for the honor. In her message read by Dr. Ma. Linda Arquiza, Duterte calls is “humbling” to have the new plant named after her.